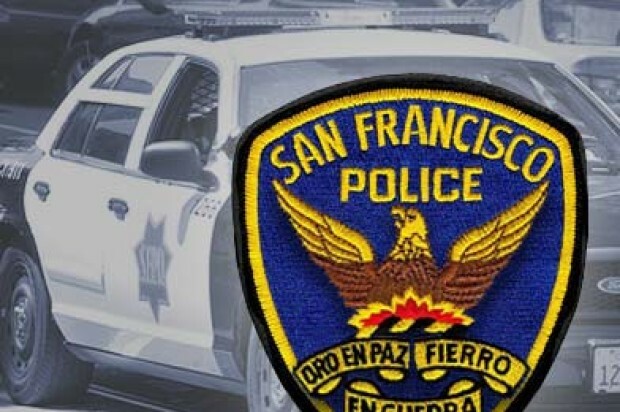 A 50-year-old woman fatally struck by a car as she walked on a sidewalk along San Francisco’s Lake Merced on Saturday afternoon has been identified, according to the medical examiner’s office. 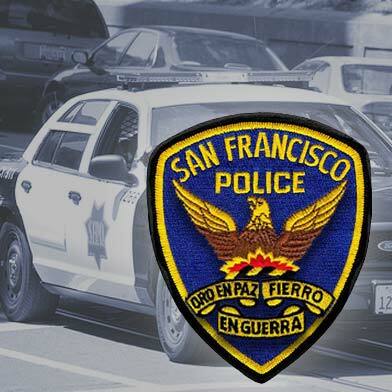 San Francisco resident Galina Tuchfeld was fatally struck shortly before 1 p.m. A woman driving a white sedan north on John Muir Drive drove off the road and onto a walking path, striking Tuchfeld from behind, according to police. Tuchfeld was pronounced dead at the scene, police said. The car landed in a ditch and the driver was transported to San Francisco General Hospital with a complaint of pain, police said. Neither drugs nor alcohol appear to have played a part in the collision, which may have been caused by a mechanical failure, according to police. Investigators gathered witness statements and searched the area for video surveillance footage that may have captured the collision.